Newcomer Funeral Home is a funeral service owned and started by the Newcomers in 1893. It was started by D.E. Newcomer in Kansas City. The goal of the Newcomers is to provide quality funeral service at a fair price and this goal has guided the new Newcomer generations as they establish different Newcomer Funeral Home branches in different regions. The new generation of Newcomer Funeral Home can be found in different states including Colorado, Florida, Indiana, Missouri, Kentucky, New York, Ohio, Wisconsin, and Wyoming. The first Newcomer Funeral Home was established in Colonie, Albany, New York in 1995 followed by their Rochester and North Syracuse branch in 1999. They also have a branch in Wyoming that started serving clients in 1996. Newcomer Funeral Home also has two branches in Florida, two branches in Indiana, two branches in Kentucky, and five branches in Ohio. It also serves clients in their Wisconsin and Wyoming office. 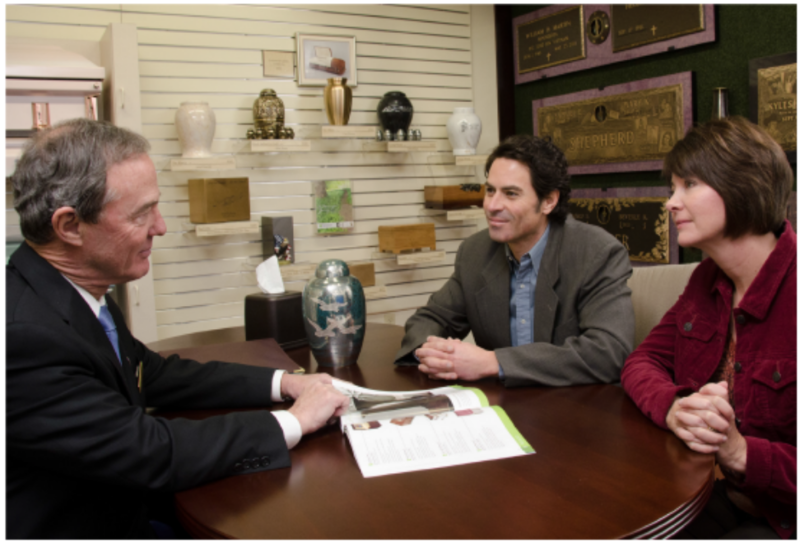 A quick visit to the Newcomer Funeral Home website will show you the different locations where they offer their service. Once you selected your location, you can find the different services and offers they have. You can also find their address for the specific location and their contact information. For the services offered, Newcomer Funeral Home offers burial arrangement, preparation and assistance, cremation arrangements, memorial keepsakes, cemetery markers, caskets, vault options, and the price. They offer also offer different types of funeral services such as chapel funeral service or graveside funeral service. With each service offered, they also provide information on what is included on the package, so you can decide whether you will need more or not. The website of Newcomer Funeral Home is very interactive. They offer online planning which means you can make the funeral preparation online, whether you are making a prearranged funeral or cremation plan or if a loved one just died. All information about their services can be found on their interactive website but if you still have some questions, you can call their hotline and a person will answer your call. Newcomer Funeral Home wants to give their clients a personalized hence they always have a live person to answer calls. Newcomer Funeral Home also offers prearranged burial or cremation plan. At their website, you can check the pricing for each service they offer. You can even download their price list. When doing a preplanning, make sure that you have selected your state or location. Prices vary for each city and state so be aware. For funeral flower arrangements, Newcomer Funeral Home also caters to such need so if you need to send someone a flower, you can just contact them. They also provide and post obituaries of their clients on their website. For more than two decades since they started servicing clients in New York, Newcomer Funeral Home has grown and is currently operating in 18 cities within nine states. Their growing business means that this funeral home service provider is indeed doing their best in providing funeral service to their customers at the best price possible. A customer named Pamela said that the funeral service she received from Newcomer Funeral Home was great and they were able to provide a smooth service. Dorothy, also a client of Newcomer Funeral Home said that the cost was affordable, but the service was not. Both clients provided the funeral home a 5-star rating and thanked Becky Ashworth, one of the personnel of Newcomer Funeral Home in New York. Arranging a funeral is not an easy thing especially if it was for an unexpected death of a loved one. Aside from the grief that you have to deal with as a family member, you also have to worry about the cost of the funeral service. This is something that Newcomer Funeral Home wants to ease in their clients hence their offers are always at the lowest rate without sacrificing the quality of their service and products.